The obsessed and slightly unstable Dr. Cass Baros does the improbable; she creates a wormhole. She’s convinced it will take her to the world which has haunted her dreams since adolescence. Meanwhile, she becomes more suspicious of her fiancé and co-project leader, Dr. Julian Saunders. Her boss, Dr. Janson, also has an agenda, which includes adding an Army contingent to her scientific team. Captain Lewis seems intelligent, but an Army grunt is still a grunt, right? 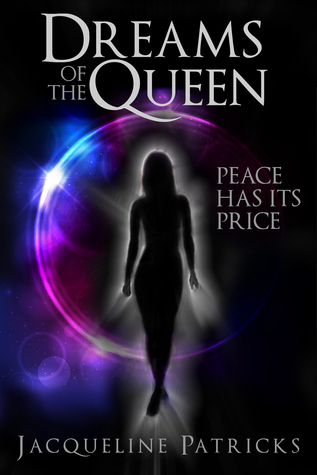 Once through the wormhole, they make first contact with the brajj, and Cass meets Jeamon, the man from her dreams who calls her queen. They’re drawn to one another but both are uncertain of the other,and she’s engaged to Julian. Unable to return home, the team must struggle to survive as they deal with an increasingly irrational Cass and unravel the millennia old secrets the alien world.